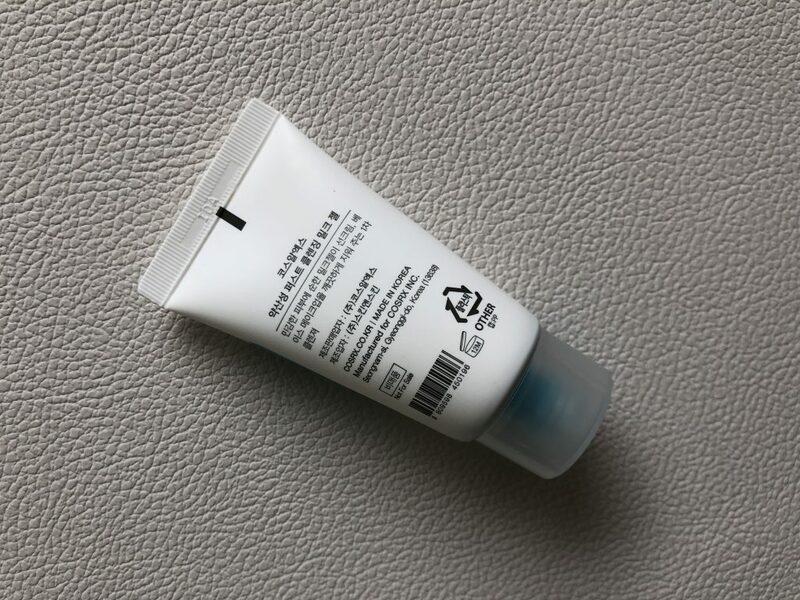 CosRx Low pH First Cleansing Milk Gel arrived to me as a part of the seventh Stylekorean K-beauty box which is a solid deal that the website runs on a regular basis. You get several large samples and full size products for 9,99USD. 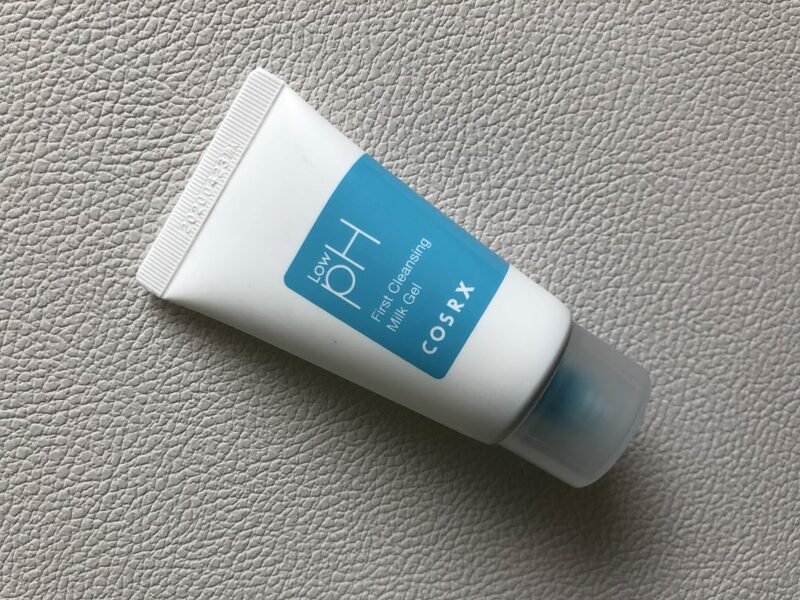 CosRx Low pH First Cleansing Milk Gel had 30 ml of product in it and it was plenty for me to test it out and form my opinion about this cleanser. This cleansing milk removes makeup, dirt and excess oil without irritating and drying out skin or compromising the skin barrier. 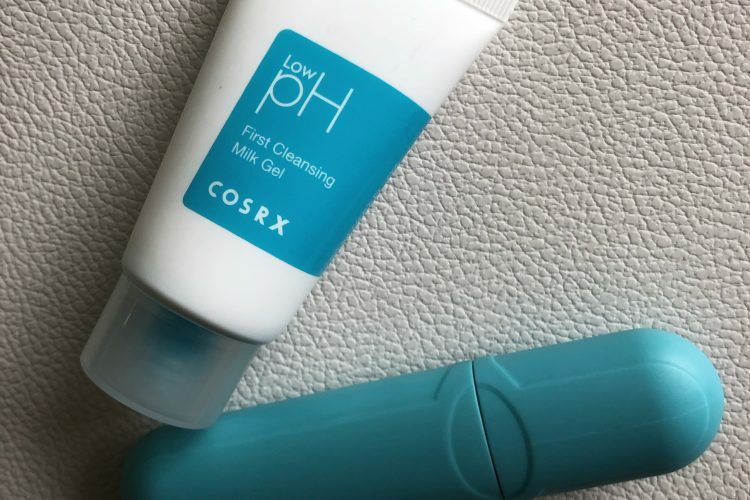 CosRx Low pH First Cleansing Milk Gel is a so-so product when it comes to cleaning my skin. I don’t want to sound like a nagging Nancy but it just didn’t deliver much when it came to heavy duty SPF and make-up removal. If you are looking for a mild gentle cleanser for a daily use and you have pretty much bare skin the whole year round (not talking about the classic skincare items but about make-up) it will do good for your skin. On the other hand, if you are looking for a thorough cleaning and removing last particles of SPF and cosmetics because you use id frequently, it is definitely a pass for you. Now that I’ve gotten hardest things off my chest, let’s proceed to the breakdown of how it works. First of all, the packaging is very nice and definitely a step-up to the Low-pH Good Morning Cleanser. Everything is nice and easy to open, nothing droops out of the tube if you leave it on it’s side. Close to perfection. The scent of the cleanser is also a big game changer for those who can’t stand the original tea tree smell. But, as with nearly all CosRx products there is a but involved. This cleanser smells of cleaning supplies. No joke guys, true authentic Lemon Pledge scent!! 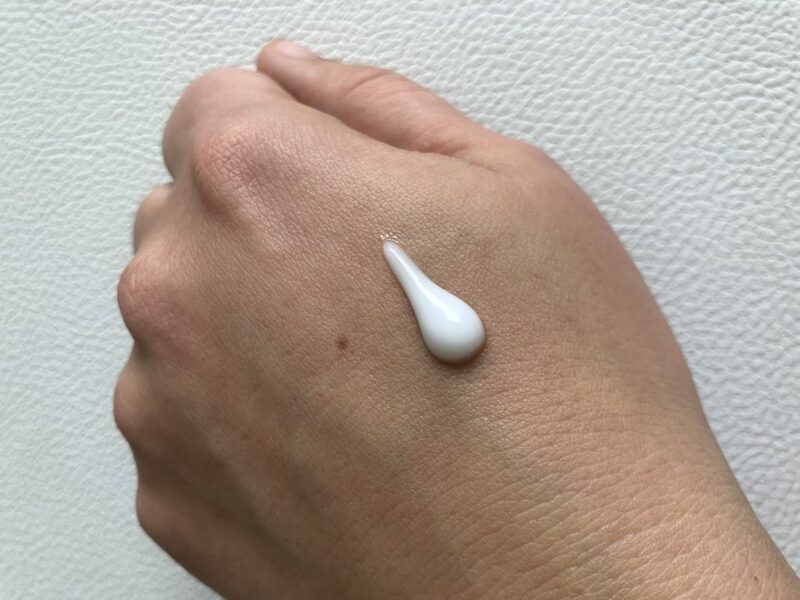 !I wanted to love it so much but the scent raised too many cleaning memories in my head and the viscous association with the product that has always dried your skin out is now added to a skincare product… Yaaay….. The texture is the next best thing though. 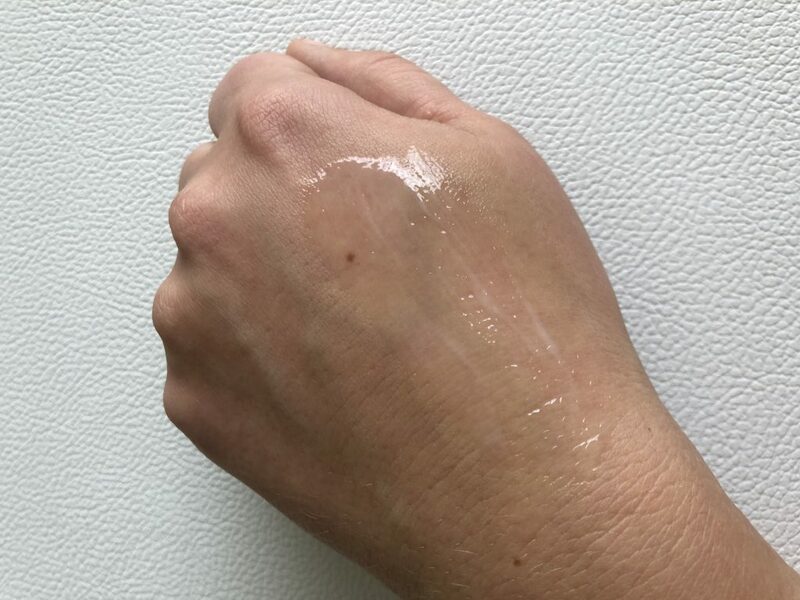 It is a milky gel that is so bouncy! It glides well over your face and barely foams. True masterpiece for those whose skin is super sensitive. What about cleansing results? Well, it does some good and some bad in my opinion. 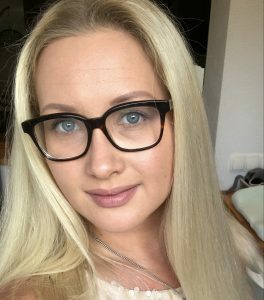 I did take the 30 ml with me on vacation and tested it out in a harsher setting where my skin is constantly under SPF and glam evening make-up and this is what happened. After the first time use in AM I was “wow this stuff is lovely”. Same night after using it for the second time after cleansing oil I was “Nooo, why doesn’t it do anything”. And same story continued through-ought the entire vacation. I’ve ended up using it only in my morning cleansing as it is strong enough to remove my PM skincare products. as for the PM cleansers I’ve opted to my trustworthy HYXLEY cleansing oil and foam as this duo has removed everything off my skin leaving me with a flawless canvas to layer the nighty night skincare. I will not be repurchasing the full size of the product as I do believe that it is an overkill to have special morning cleanser and then special evening cleanser plus cleansing oil. Three is one too many for 2-step cleanse, doesn’t matter AM or PM.